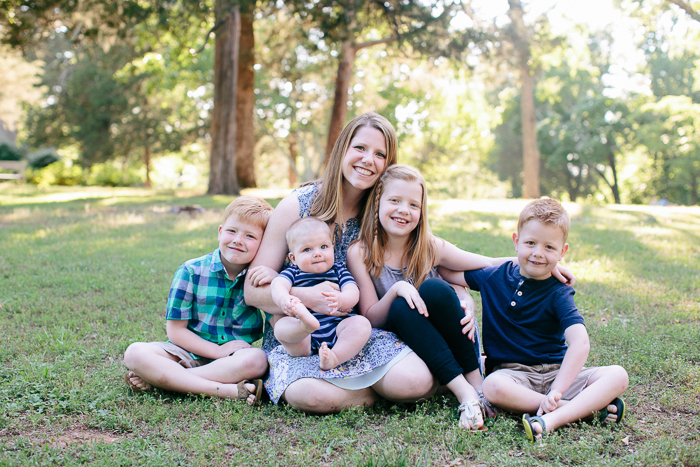 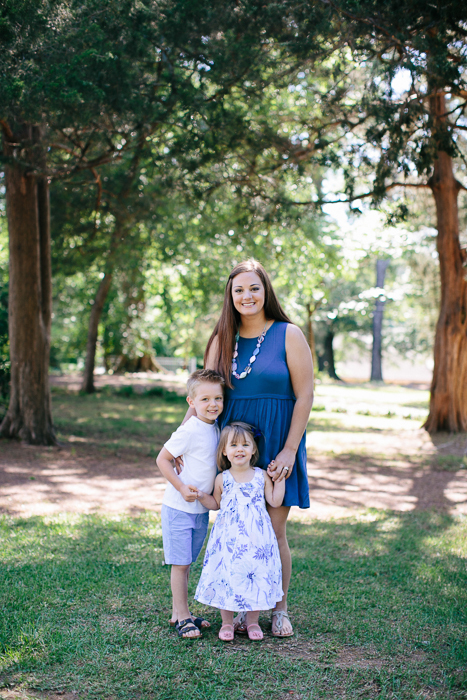 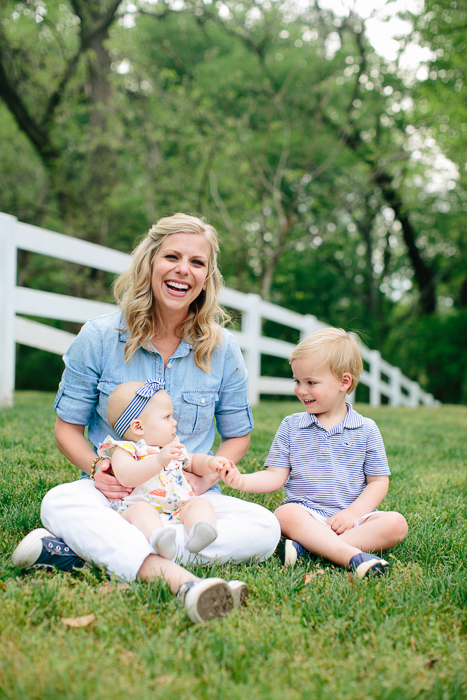 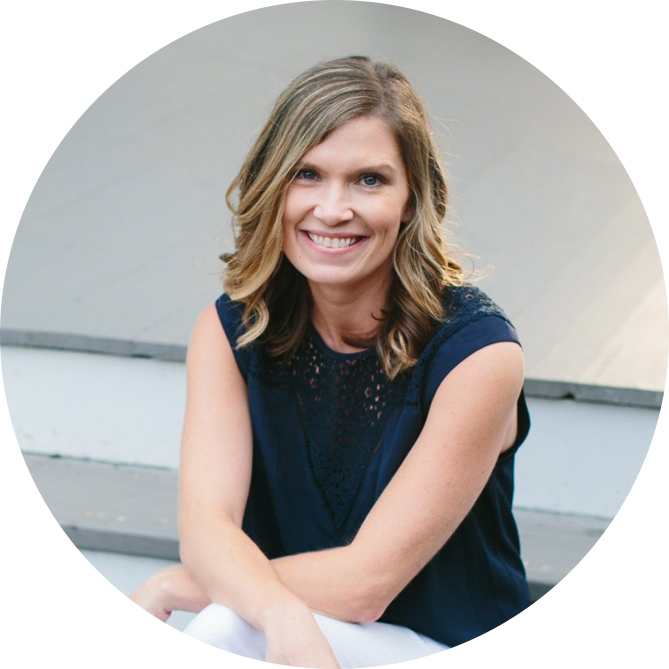 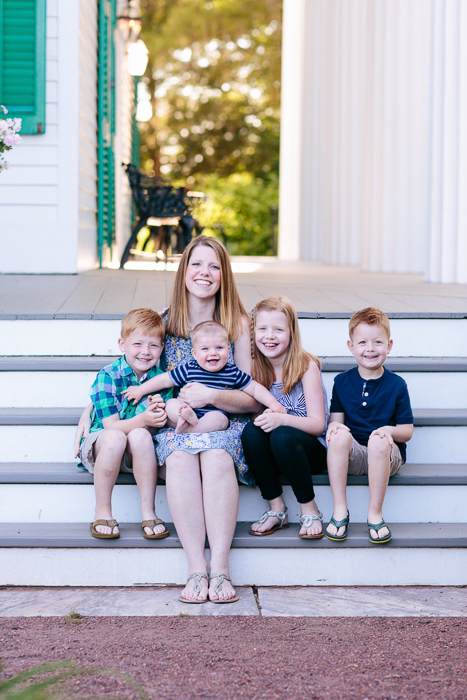 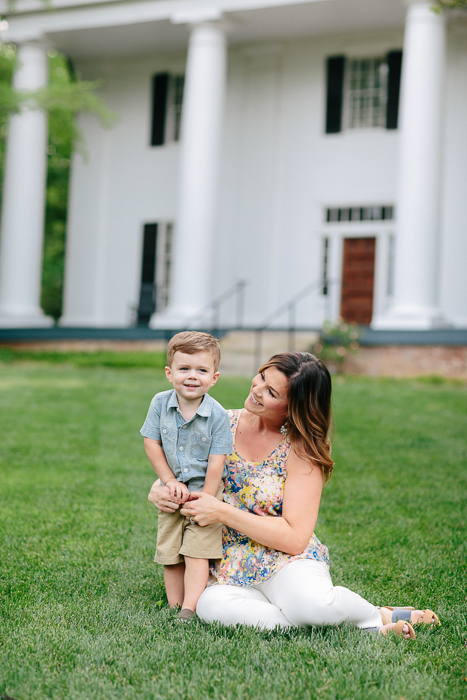 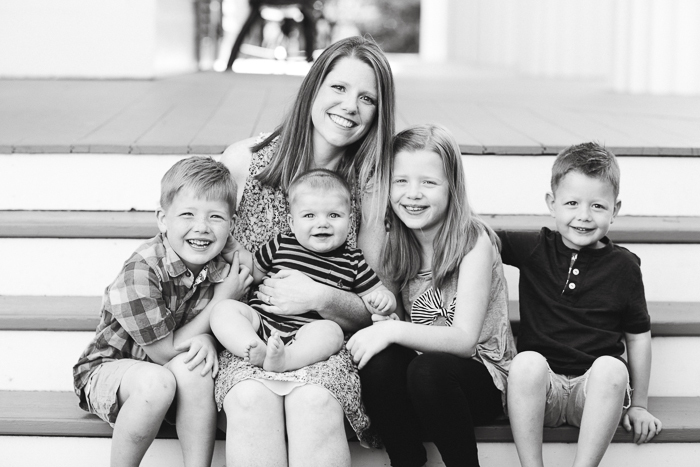 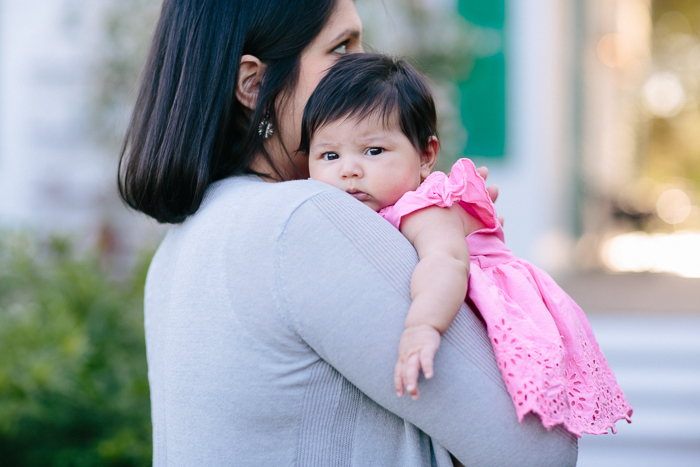 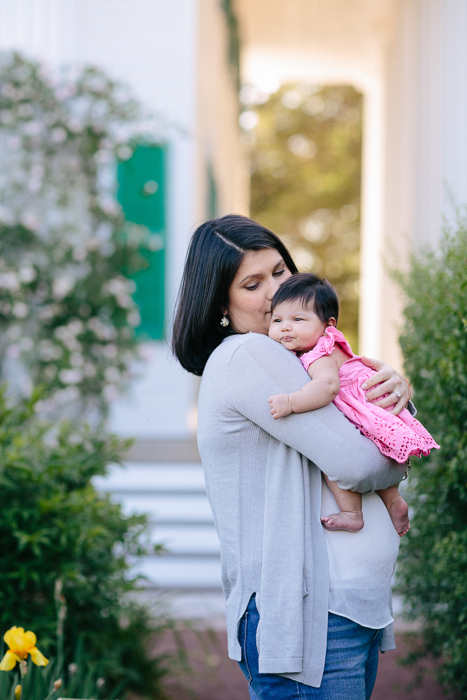 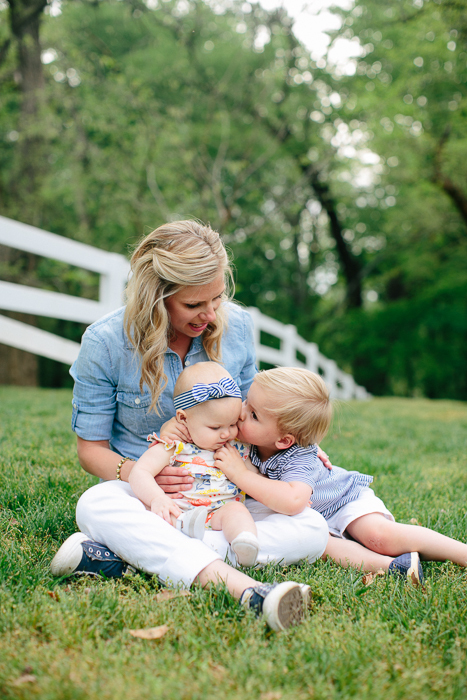 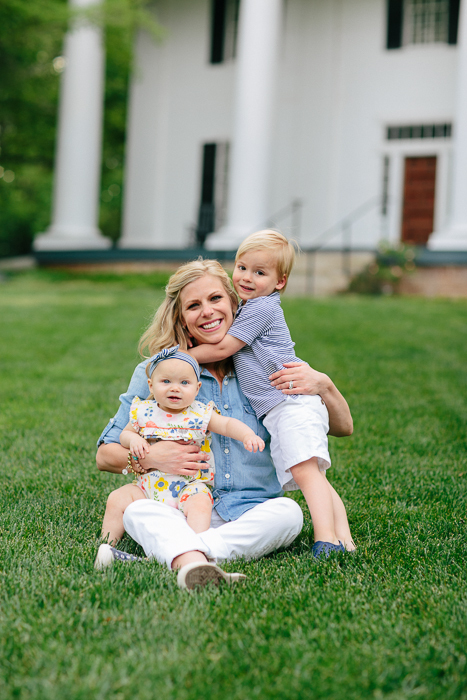 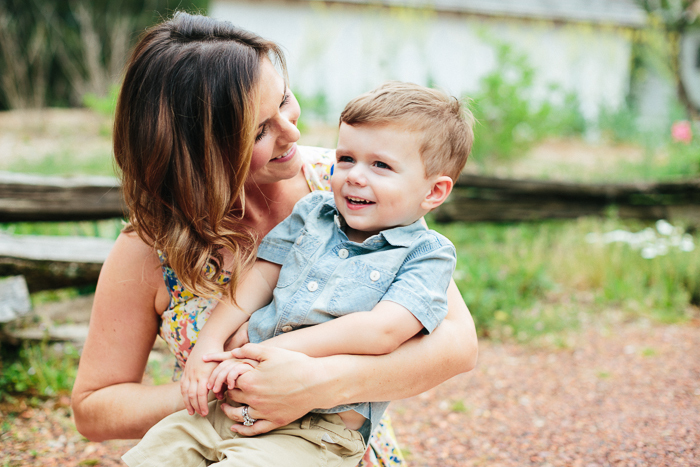 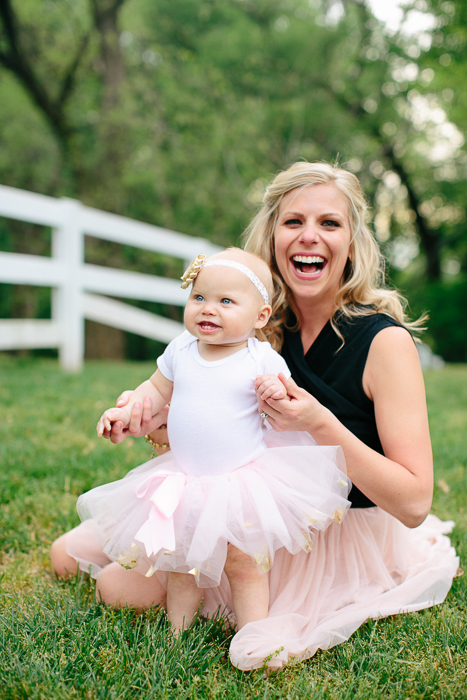 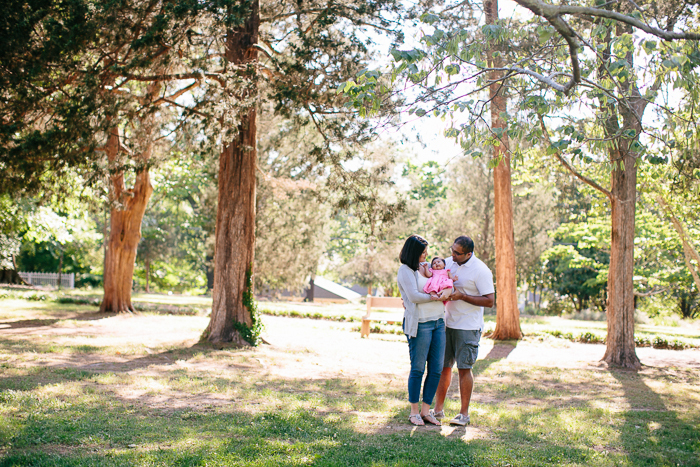 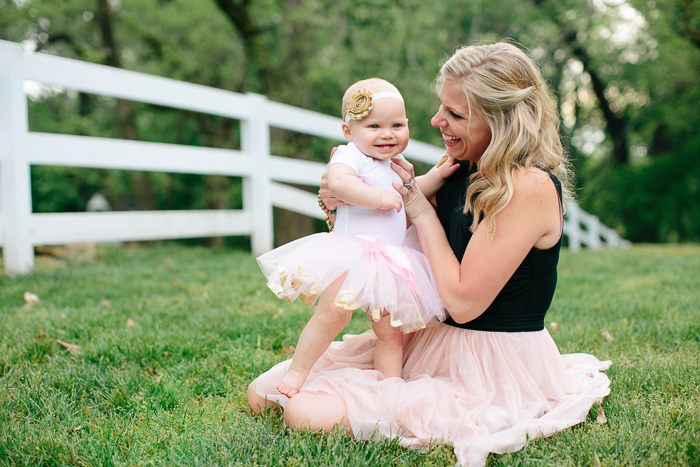 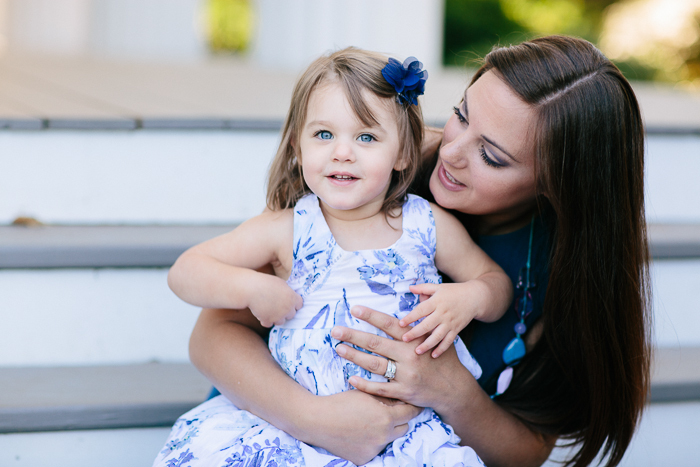 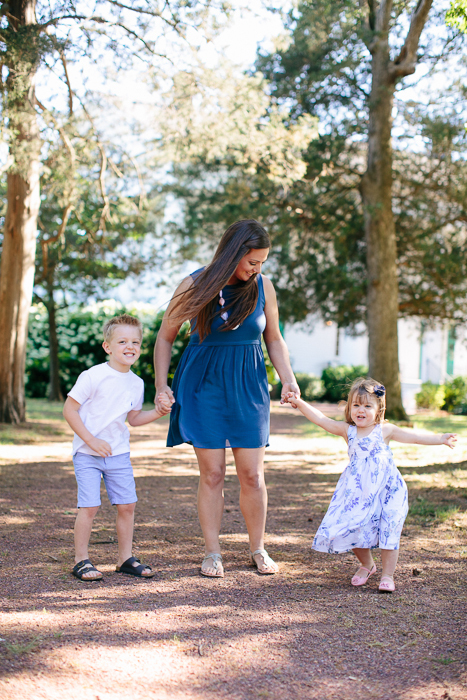 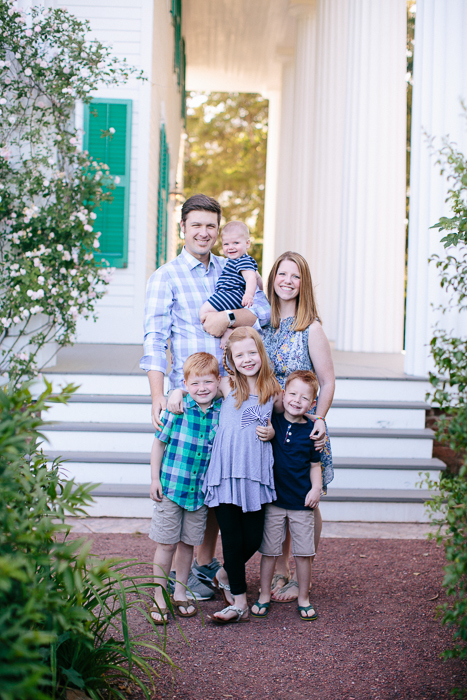 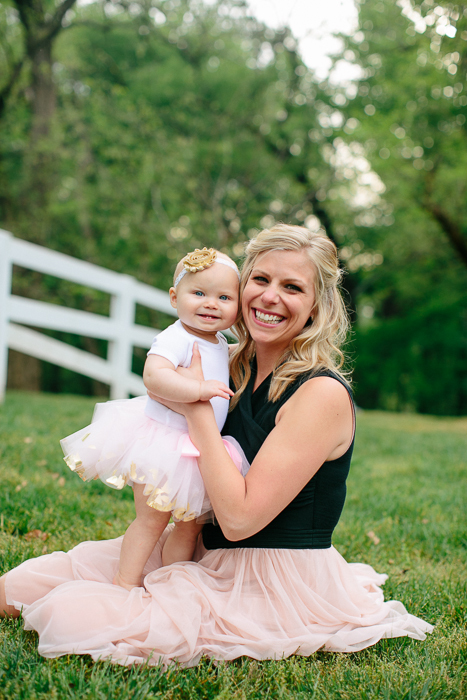 Announcing… Mommy & Me Mini Sessions! 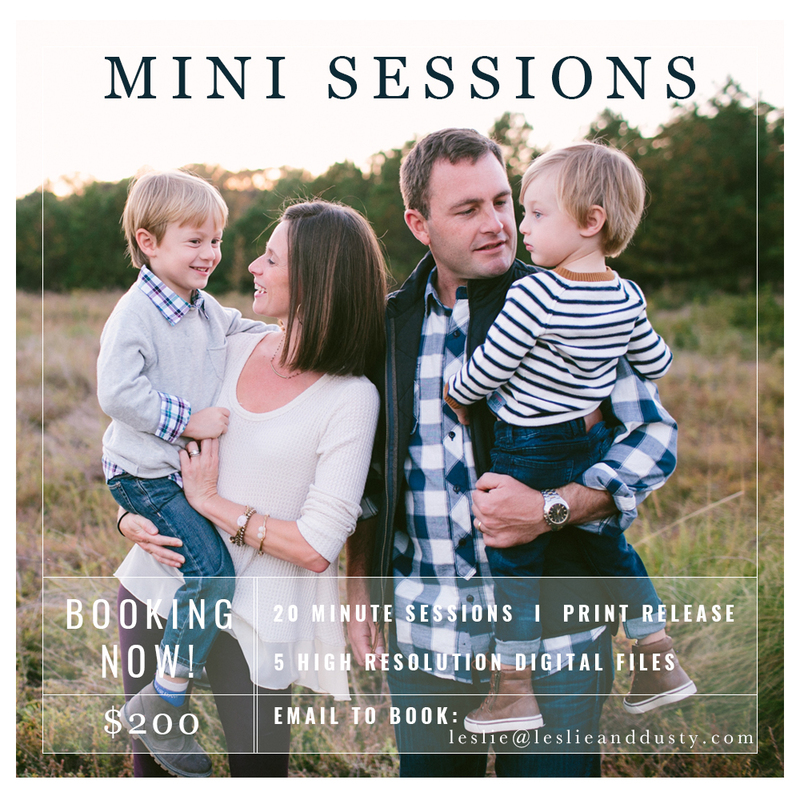 Posted on April 26, 2016 | by Lesliewalker | Leave a Comment on Announcing… Mommy & Me Mini Sessions! 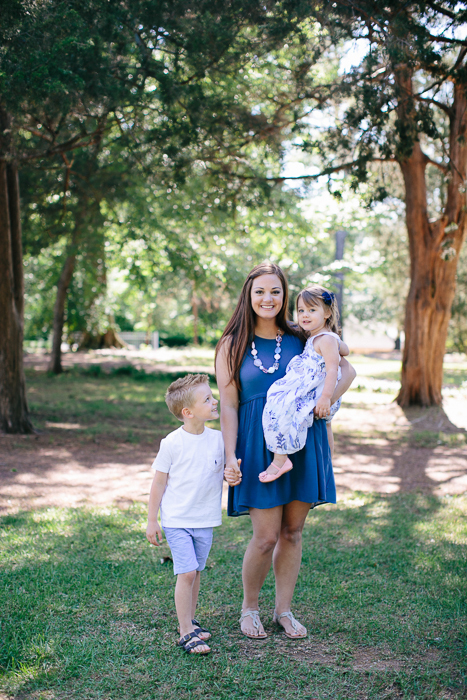 Being a mom is the hardest, most amazing thing I’ve ever done. 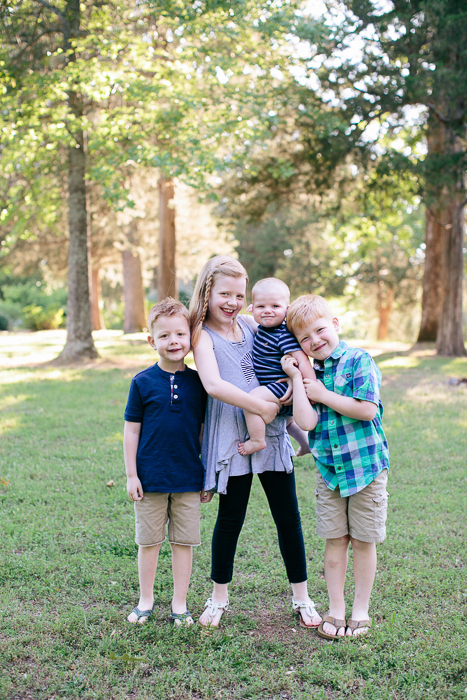 Those two crazy little boys just make my heart explode daily. 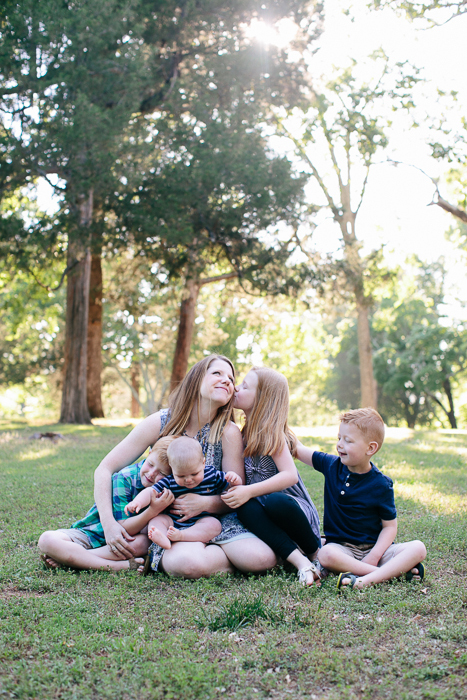 As a mom, I understand how hard it is to get pictures of you with your kids. 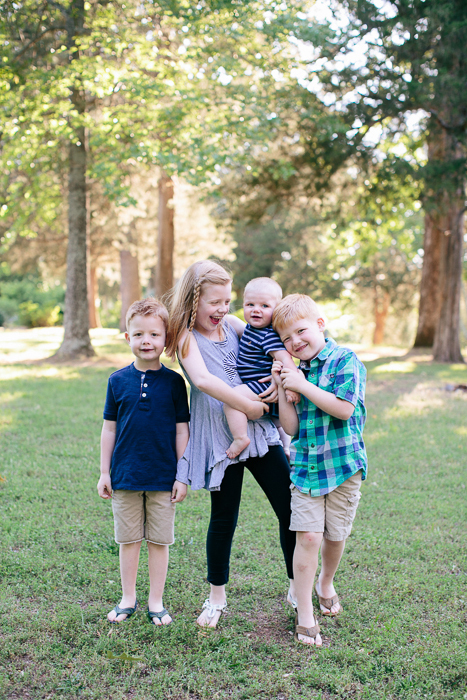 The pictures I have of me with my boys are so special to me…and I know years from now they’ll mean even more to me and to Davis and Charlie. 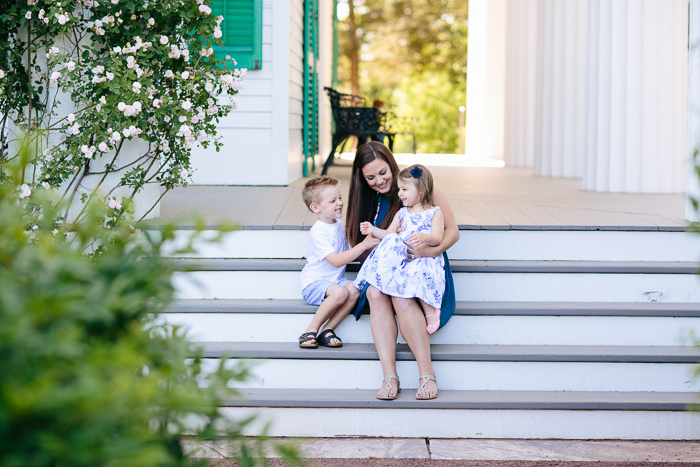 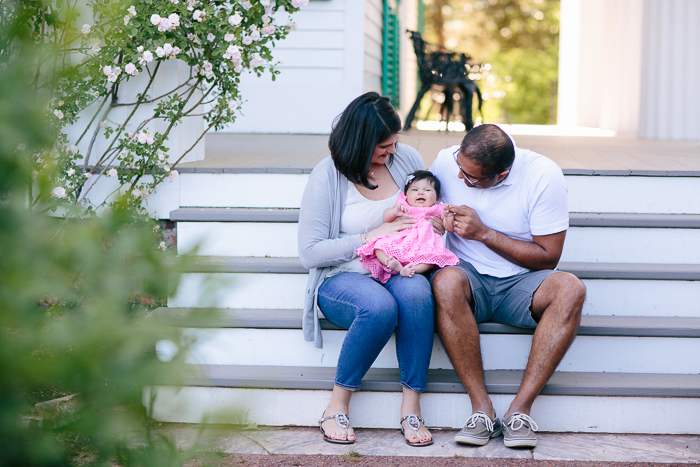 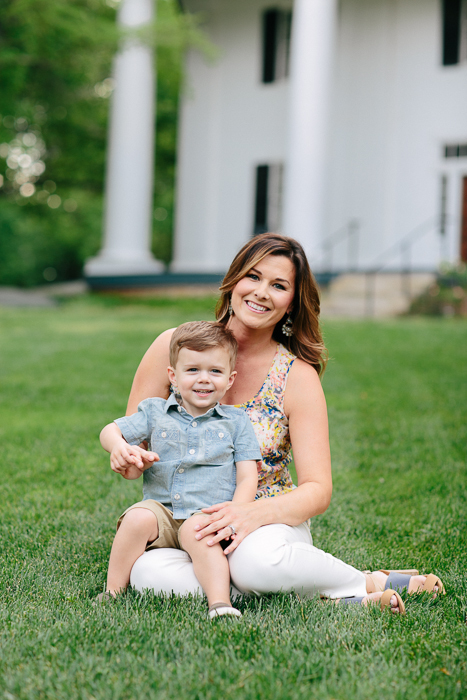 We want you to have beautiful pictures with your kids…so we’re celebrating all the moms around us with Mommy & Me Mini Sessions! 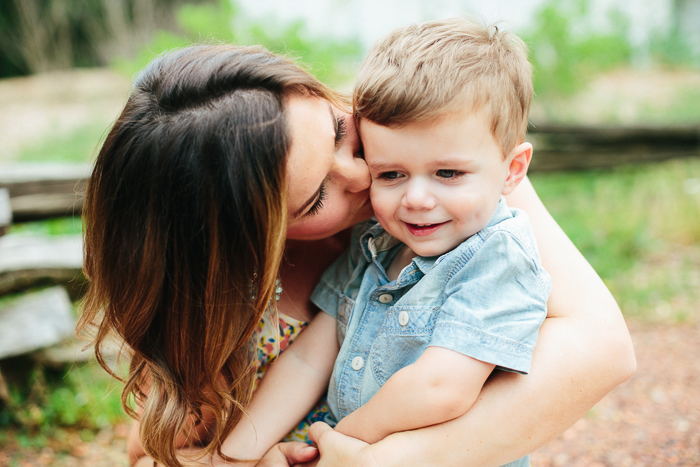 THE PERFECT MOTHER’S DAY GIFT 😉 Seriously… just forward this to your husband and drop the hint.